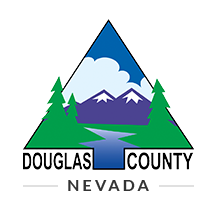 On April 4th, Douglas County, Nevada Commissioner approved an ordinance requiring new homes located more than 1,000 feet from a fire hydrant to install a sprinkler system in East Fork Township. County commissioners found that the benefits of having sprinklers outweighed the costs.. Retired East Fork Fire Investigator Terry Taylor said he supported requiring sprinklers, saying 86 percent of fire deaths occur in homes. Commissioner John Engels said he believed all new homes should be required to have sprinkler systems. 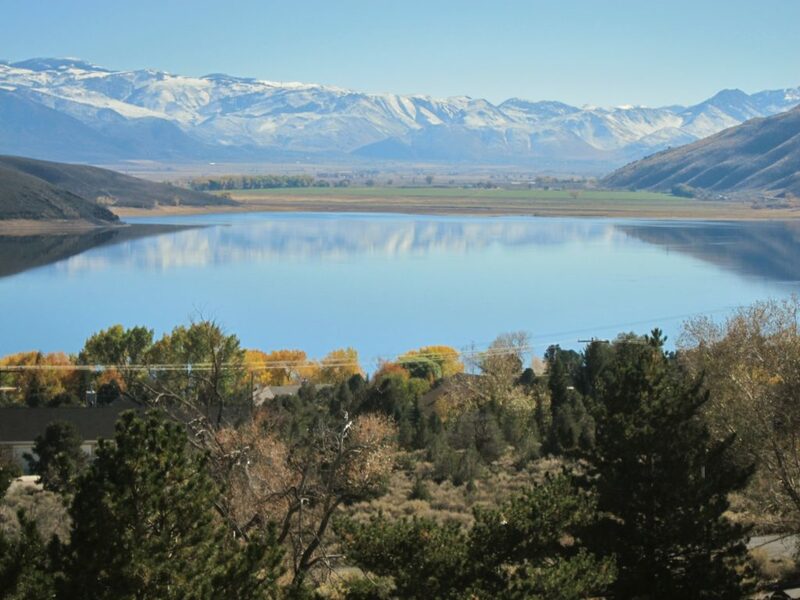 For now, East Fork was phasing in the requirement, which will take effect July 1. Homes larger than 5,000 square feet, apartments and commercial structures are currently required to install sprinklers. In addition, certain projects in the wildland interface have been required to include sprinklers.